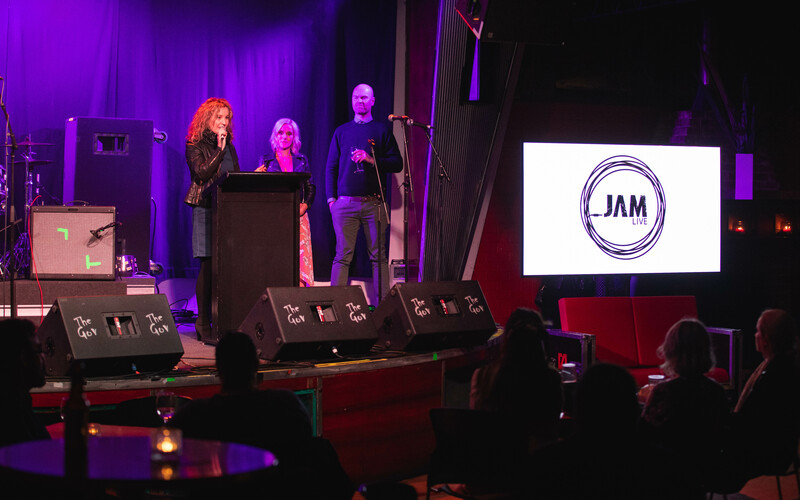 The who’s who of South Australian music welcomed the imminent arrival of Channel 9’s brand new music-devoted showcase ‘JAM Live’ on Wednesday 6th June. 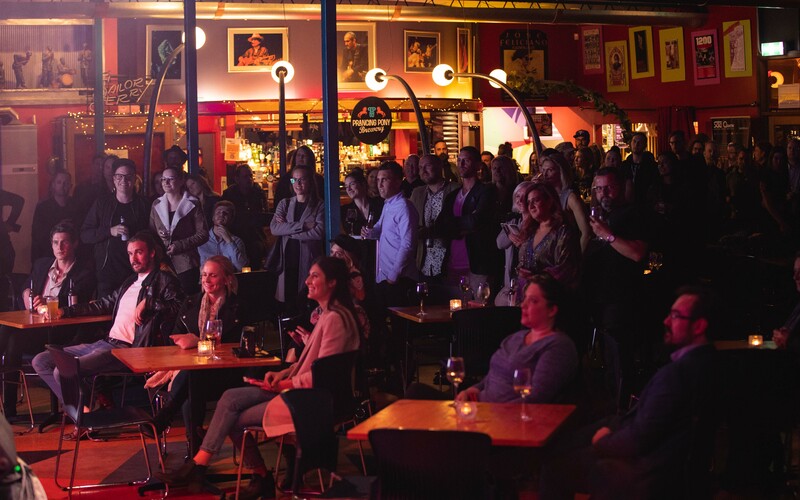 Fittingly held at The Gov, one of Adelaide’s oldest and proudest live music institutions, the ‘JAM Live’ launch party played host to some of the state’s biggest current musical movers and shakers – both behind the scenes and onstage. Premiering at 4:30pm on Saturday 23rd June on Channel 9 Adelaide, the short series will explore Adelaide’s live music scene with footage from shows and exclusive artist interviews. ‘JAM Live’ will focus primarily on local acts, but will also feature the bands that tour through what is now one of just 22 nominated UNESCO cities of music worldwide. Together with MusicSA General Manager Lisa Bishop, and Channel 9 Adelaide Programming Director Adam Gibbons, host and originator of the show Shanelle Franklin shared the sentiment that Adelaide is a music hub and should be recognised as such on a national scale. 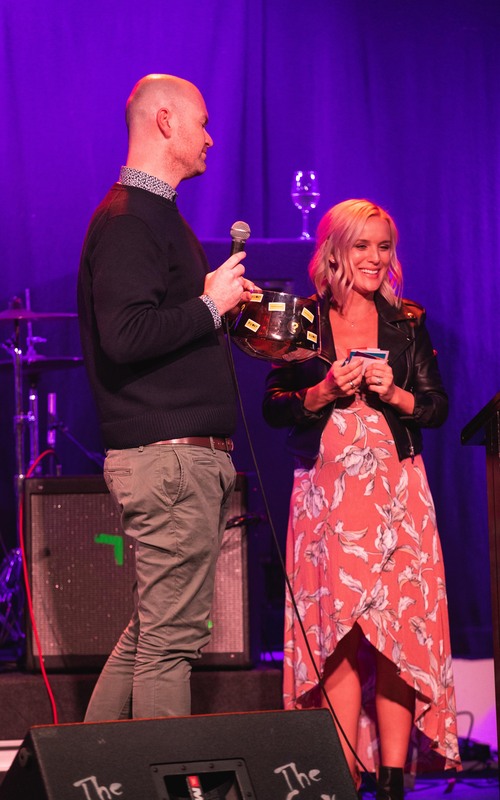 The announcements were bookended by enthralling live performances by Katie Miller (solo) and Ollie English (and band) respectively, as if to further support the show’s objectives. The show will run for a number of weeks, and episodes will be available for viewing on 9Go for on-demand viewing; its maiden season is set to feature the likes of San Cisco, Boo Seeka, Dean Lewis and local heroes West Thebarton.